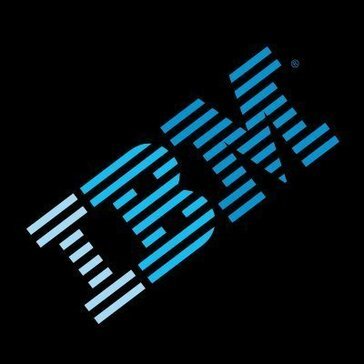 Work for IBM Security Guardium Data Encryption? Learning about IBM Security Guardium Data Encryption? BitLocker helps keep everything from documents to passwords safer by encrypting the entire drive that Windows and your data reside on. Trend Micro Endpoint Encryption encrypts data on a wide range of devices, both PCs and Macs, laptops and desktops, USB drives, and other removable media. This solution combines enterprise-wide full disk, file/folder, and removable media encryption to prevent unauthorized access and use of private information. A free software implementation of second-generation onion routing, a system enabling its users to communicate anonymously on the Internet. Lets Encrypt is a free, automated, and open certificate authority brought to you by the non-profit Internet Security Research Group (ISRG). Cryptomator is an open source client-side encryption for Dropbox, Google Drive. * We monitor all IBM Security Guardium Data Encryption reviews to prevent fraudulent reviews and keep review quality high. We do not post reviews by company employees or direct competitors. Validated reviews require the user to submit a screenshot of the product containing their user ID, in order to verify a user is an actual user of the product. Hi there! Are you looking to implement a solution like IBM Security Guardium Data Encryption?